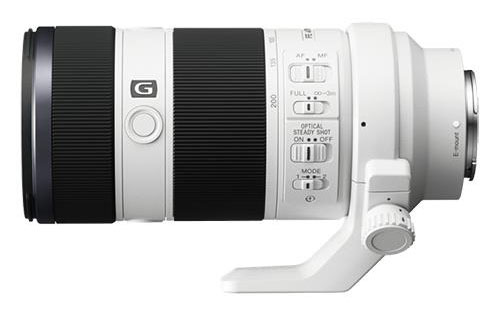 For extra-long zoom shots in high quality, the Sony 70-400mm G II Lens offers great image quality and fast focusing. 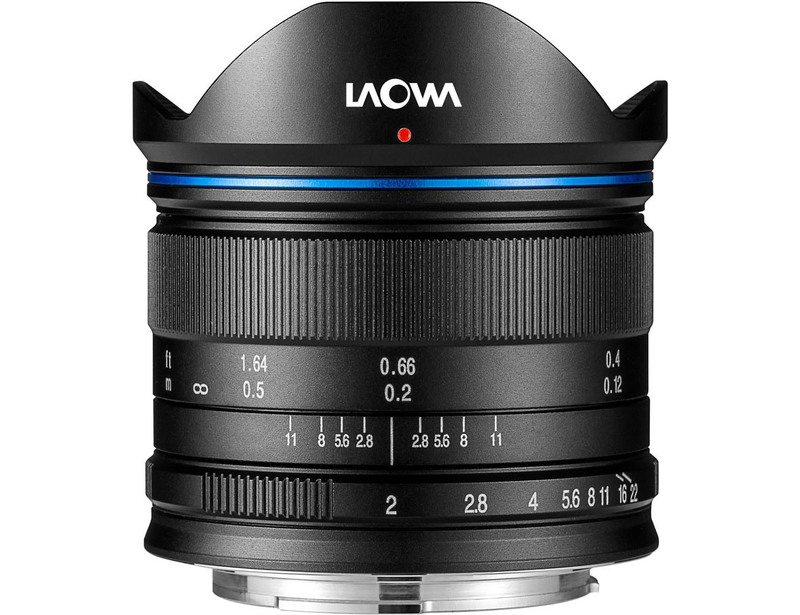 Quiet and Fast AF is complemented by manual focus with an easy grip focus ring. There are also three focus buttons let you experiment with different blur effects. G-Series Optics are combined with Nano AR Coating for elimination of ghosting and flare as well as top quality image resolution. Call us and we'll find it for you 07391 634 879. PLEASE SELECT: 1 - Very disappointing, avoid. 2 - Disappointing. 3 - Average, It is OK. 4 - It is pretty good, I liked it. 5 - Fantastic bit of kit. 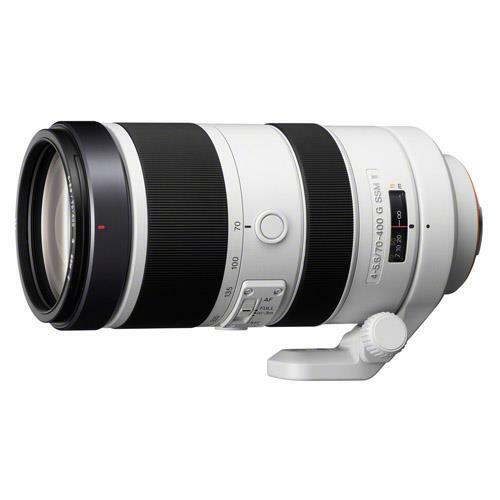 The Sony 70-400mm f4-5.6 G SSM II Lens joins the Sony G “Gold” professional series of Sony lenses offering exceptional image and build quality with extra features for additional creative control. 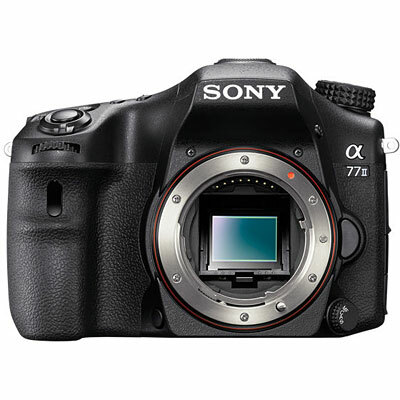 The Sony 70-400mm telephoto zoom lens is ideal for capturing wildlife and action-packed sports. 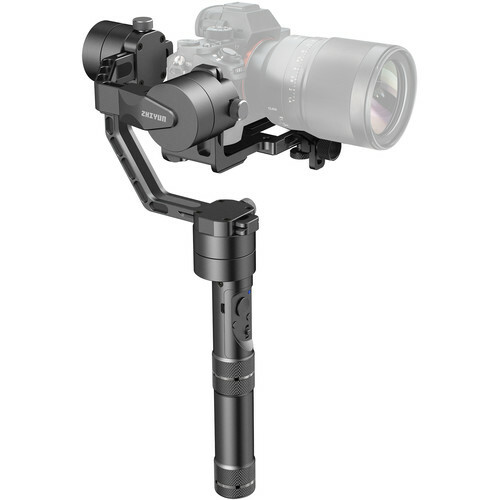 The Super Sonic Motor (SSM) offers fast, quiet, smooth and accurate focusing with manual focus override, allowing you to focus without using the AF/MF switch and by simply turning the focus ring. 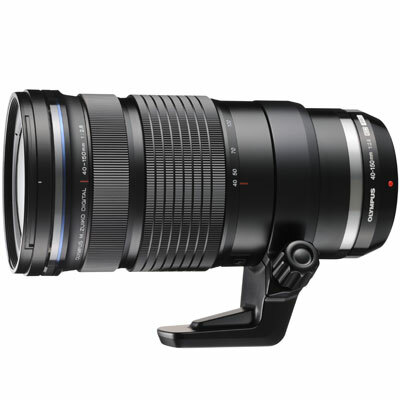 The 2nd edition of this popular super telephoto zoom now has a Nano AR Coating to reduce flare and even faster autofocus subject tracking - ideal for wildlife shots. Renowned for their descriptive power, G Series lenses maintain excellent peripheral light characteristics and maximum contrast even at the edges of the frame. 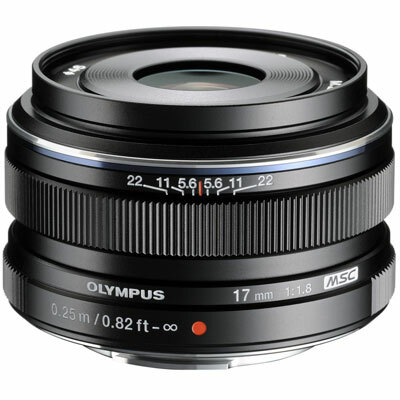 Instead of a standard polygon-shaped lens aperture, this lens features a 9-blade circular aperture for more natural, rounded defocusing or 'bokeh'. 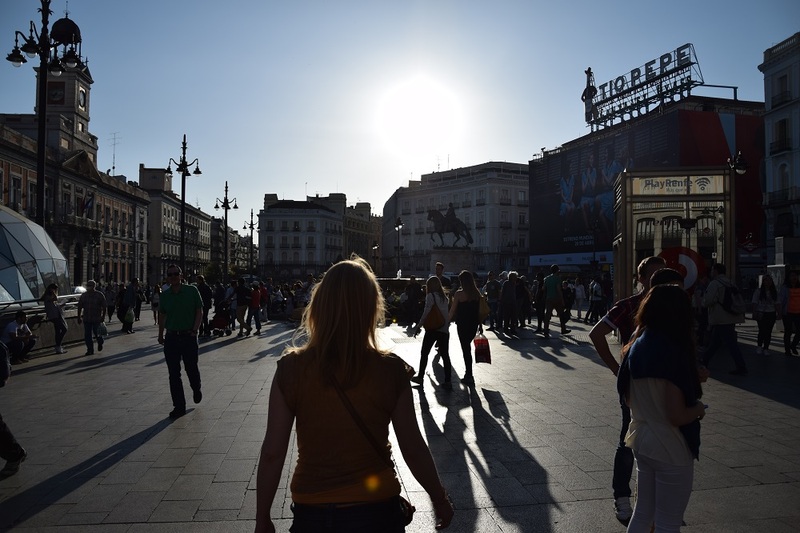 Nano AR Coating reduces unwanted reflections to control flare and ghosting. ED (Extra-low Dispersion) glass elements minimise aberration throughout the image. Faster autofocus subject tracking, internal focusing, and built-in SSM (Super Sonicwave Motor) ensure agile, silent and responsive focusing when you need it most. Pair the lens with a camera by Sony featuring built-in SteadyShot image stabilisation and you’ll enjoy smooth, blur-free results when shooting handheld. Our absolute favourite find was the Museo Sorolla, a celebration of the life and work of Joaquin Sorolla (1863-1923). The museum was once the home of this influential painter. Looking for gift ideas for photography friends? 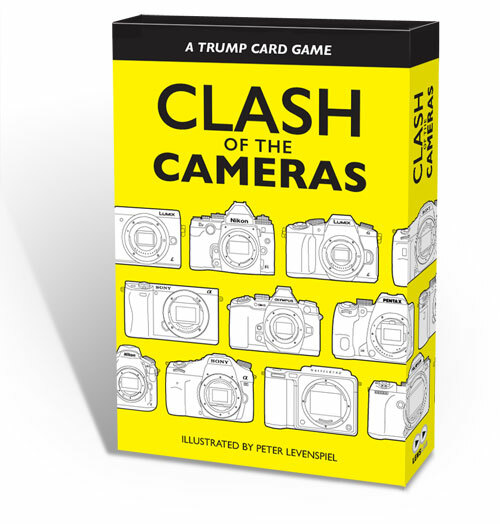 These playing cards allow photo fans to play famous cameras off against each other in a classic top-trumps style card game. Get personalised offers to swap, sell and loan your gear for money. Opportunities to try new equipment.